A more nuanced conversation is required to understand the risks that this interactive database poses to organizations. We wrap this week in the middle of December wrestling with the question of “How much risk aggregated data breaches pose to users and business?” While the database containing 1.4 billion plain text passwords discovered on the dark web has been widely reported, many folks are quick to jump on the HaveIBeenPwned (HIBP) train of thought and dismiss this database as an aggregation of well-known data breaches. Some folks are missing the real point and perpetuating bad thinking about risk management. Founder and CTO of 4IQ, Julio Casal, wrote a great piece explaining “This is not just a list. It is an aggregated, interactive database that allows for fast (one second response) searches and new breach imports.” Meanwhile, Troy Hunt, owner and operator of the popular breach notification service HaveIBeenPwned argues on Twitter, “There is nothing new here, someone compiled old data into a consolidated list and torrented it.” In a world where privacy is under constant attack and hacking tools are easy to access and use, a more nuanced conversation is needed to understand the risks that this interactive database poses to organizations. A common use case for a breach notification service is alerting when a user’s email address has been found in a recent data breach. This is a low-level risk indicator, as it is impossible to tell whether the user’s password has been compromised. (Such is the case when using a service such as HIBP) This low-level indicator of risk does not provide a balance between user experience and security, if one intended to warn users based on this information alone. As cyber security and threat intelligence companies continue investing in dark web research, big data science and artificial intelligence, new high value use cases emerge that help determine the degree of risk exposure to both users and organizations. Examples of this are Oracle’s recent announcement and SailPoint’s Identity Risk Score. In both cases, risk scoring calculations are used to enforce conditional access controls and adaptive security policies to better protect users, cloud applications, digital services and data. In consideration of Level 1 risk (as shown in the figure below) it is understandable why Hunt would not want to import duplicate breach data into the HIBP database, as it simply adds no new value for the users of the service. 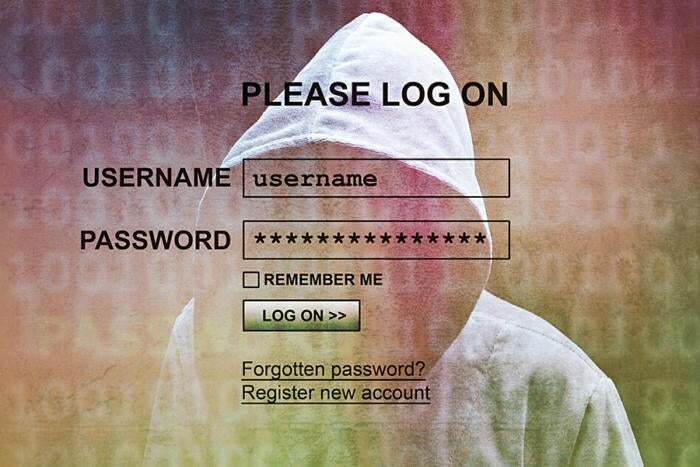 For 4IQ, Oracle and SailPoint, having visibility into all the data from the dark web is valuable to understand not only whether a user’s email address been found in a data breach, but to what extent the user has been compromised. Simply put, the more bad actors and hackers who have access to the compromised accounts, the greater the risk (of experiencing a data breach) to the user and organization. Additionally, adding the database of 1.4B leaked credentials expands an organization’s visibility into the degree of user-centric risk, and provides the tools to easier detect credential stuffing, phishing and account takeover attacks. Darran Rolls, CTO of SailPoint, argues that "Appropriately managed passwords remain an effective and user-friendly way to secure an account or a service. It is however critical that everyone (and I mean everyone) minimizes the risk of dealing with passwords, by employing a closed loop system of governance that enables good password hygiene throughout the lifecycle of every account."